Chess is the greatest game in the world. Learning how the pieces move is child's play. But there's much more to chess than that. Understanding the game's logic, learning the tactics and strategy is something young children will only be able to do with a lot of help. 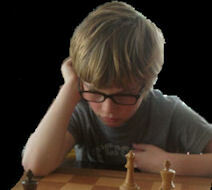 Now, CHESS FOR HEROES offers every child the help they need to succeed at chess. We provide FREE downloadable chess books for parents and children learning chess at home. We also provide one to one and small group tuition in the Twickenham area, as well as a consultancy service for schools wanting to run chess clubs. 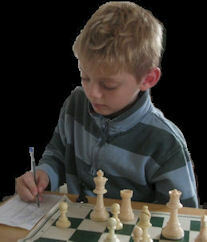 Richard currently coaches, usually in the Intermediate Group, at Richmond Junior Chess Club which is highly recommended for all children in this area who want to take chess seriously.